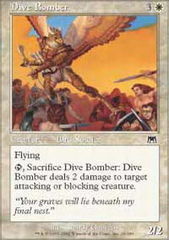 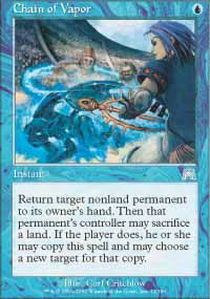 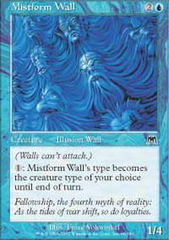 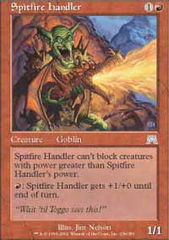 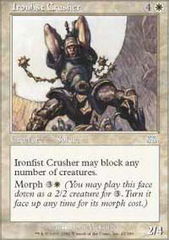 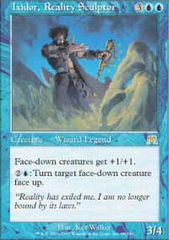 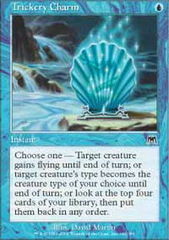 Card Text: Return target nonland permanent to its owner's hand. 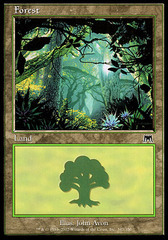 Then that permanent's controller may sacrifice a land. 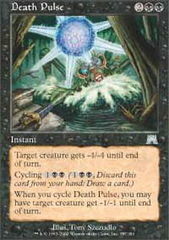 If the player does, he or she may copy this spell and may choose a new target for that copy.